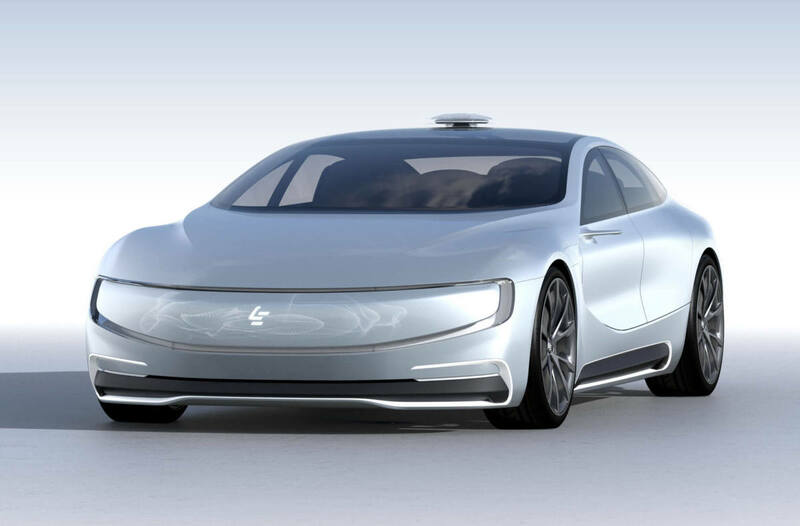 LeEco brings its TVs, smartphones, bicycles, and smart cars to America. While everyone continues to speculate about Apple&apos;s car plans, a newcomer to the American electronics market has shown all its cards and that includes self-driving automobiles. The Chinese technology company is waging a full assault on all the major categories and hopes to take a huge chunk away from the already established players. 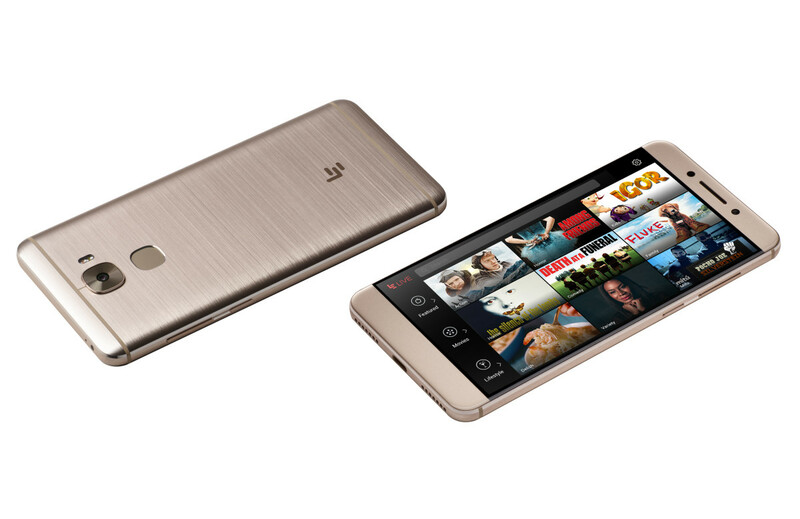 LeEco&apos;s smartphone strategy includes two phones: the Le Pro3 and the Le S3. 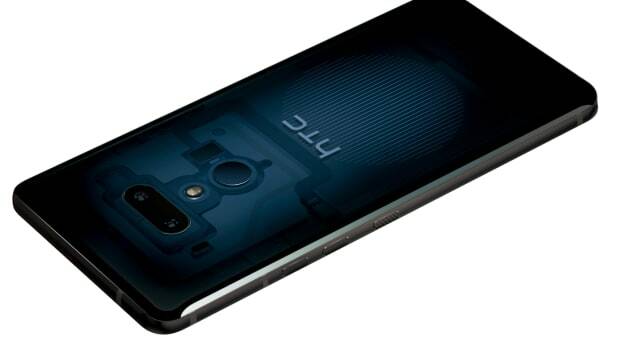 The flagship Le Pro3 ($400) will feature a 5.5-inch display, dual speakers with Dolby Atmos technology, a Qualcomm Snapragon 821 processor, a 4070mAh battery, 8MP front facing camera and a 16 megapixel rear facing camera. 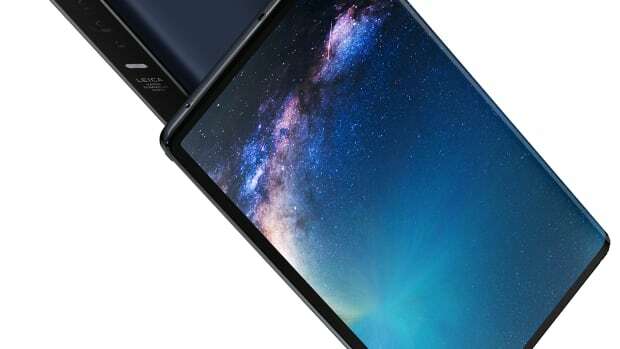 The LE S3 will feature a 5.5" display, Qualcomm Snapdragon 652 processor, a 16MP rear and 8MP front facing camera, and a fingerprint sensor. 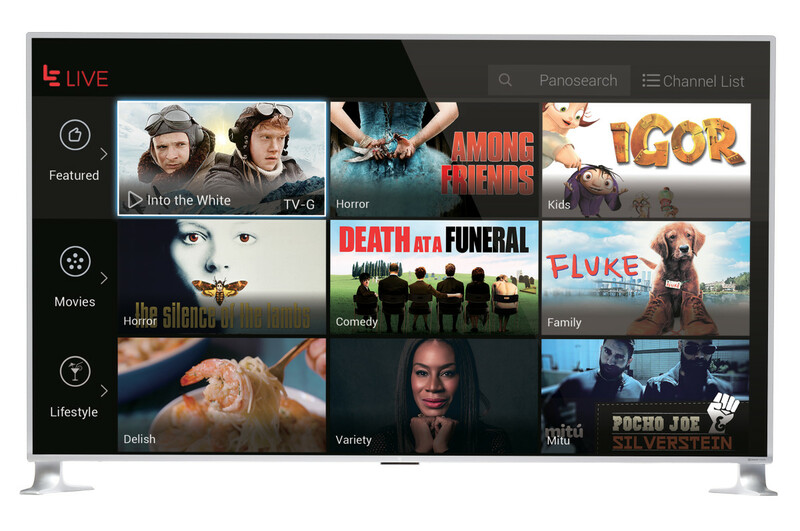 The company will have a competitive lineup of sets that include everything from a flagship 85-inch goliath with 4K resolution, HDR, Dolby Vision, and Harman Kardon speakers. There will also be a set of Super4 X Series that range from 43 to 65 inches and have 32GBs of onboard storage, HDR, and 3GB of RAM. 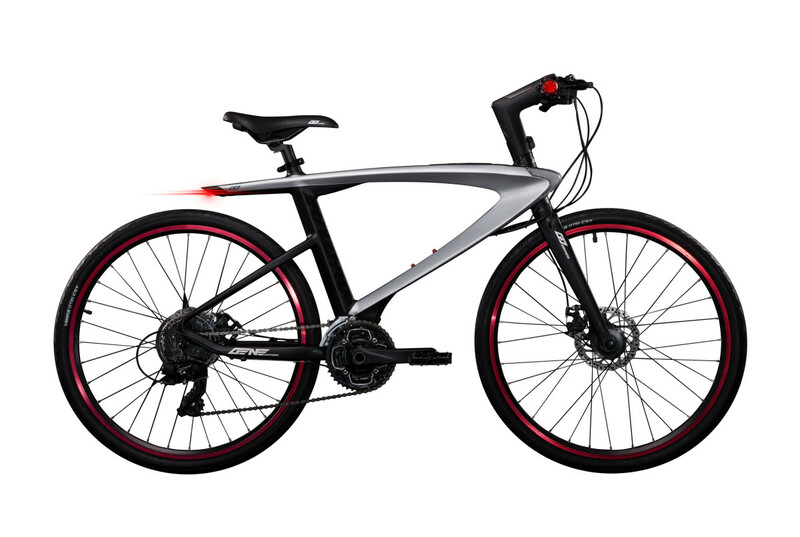 LeEco&apos;s Super Bike is a showcase of futuristic bicycle technology with features like laser projected lane markers, fingerprint recognition, a smart lock, two-way radio, and Android right at the center of it all. 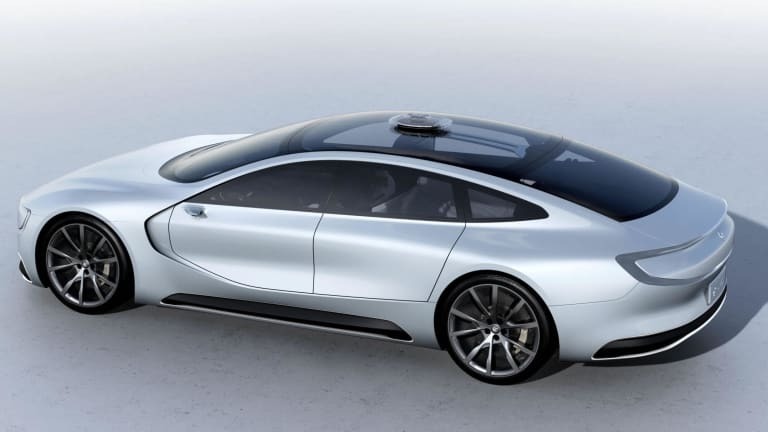 LeSee (top) is the company&apos;s conceptual self-driving car that aims to lead the category with features such as intelligent induction charging technology, self-driving tech, and even has machine learning tech that has facial, emotional, and path recognition systems. Are folding smartphones here to stay? 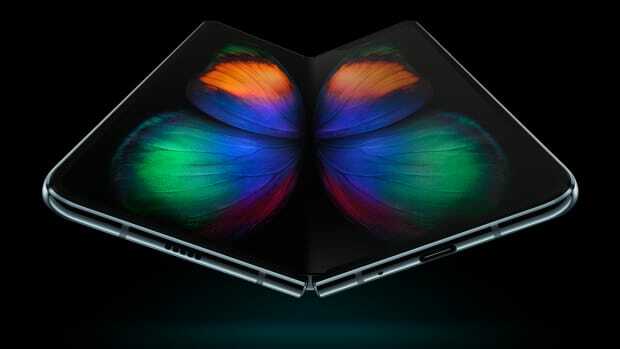 Time to welcome the era of folding smartphones.